In this five-part series, we’ll investigate how you can shift away from Microsoft technology in your environment. 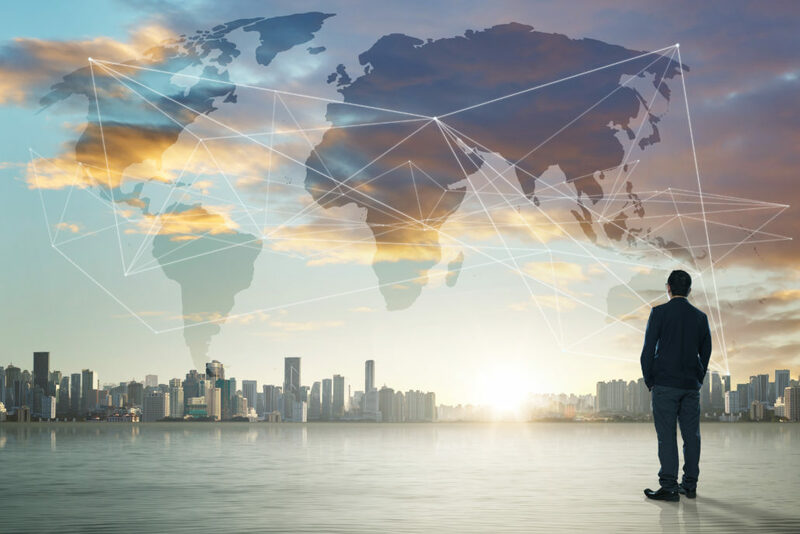 Many IT organizations hesitate to even consider this possibility, but that hasn’t stopped other fast-moving, cloud organizations from eliminating Microsoft and winning in the marketplace. They are often more efficient, agile, and cost-effective than their counterparts because they have found alternative ways to build their IT organization. We’ve created the series below to help sysadmins and IT decision-makers better understand how they too can remove Microsoft from their network. The cloud, web-based apps, and the emergence of sophisticated cloud-based directories have made it possible for Mac and Linux systems to take the place of Windows systems. G Suite has proven itself to be an effective alternative to Microsoft Office and Exchange. The many services that come packaged with Windows Server are now offered as individual cloud-based solutions. What about Active Directory? There’s a replacement for that component of Microsoft as well called Directory-as-a-Service® (DaaS). Read part 5 to find out how DaaS offers platform agnostic system management, tightly integrates with G Suite, connects identities to cloud servers, and replaces Active Directory. Keep reading below to find out more about how Microsoft came to dominate offices around the world, how they lost their grasp, and some of the benefits of removing Microsoft from your network. Many IT organizations have been shifting away from Microsoft technology. There are a number of reasons for this shift to eliminate Microsoft from the IT network, but IT admins wonder if there are ways to make the shift without losing certain capabilities. Microsoft has been the most dominant software organization in the world for decades. And there is no doubt that their products have benefited from the time, resources, and success that Microsoft has enjoyed. That being said, many IT organizations don’t want to be locked into Microsoft solutions. They want to have the ability to choose what solutions are right for them. Frequently, Microsoft solutions are tightly coupled and integrated to make it more difficult to shift away from one solution because the impact ripples through to another Microsoft solution. While Microsoft Office works better on Windows than it does on macOS, Outlook works better with Windows than macOS. Exchange pairs nicely with Active Directory. Microsoft is anything but dumb. They have leveraged their monopoly position in a number of critical categories to make sure that their overall position in every category is improved. This is the challenge that IT admins face. They know that shifting away from one solution may impact them in another, perhaps even unrelated, category. IT admins are searching to eliminate Microsoft for a number of reasons. The most important reason may possibly be that their users don’t always want Microsoft solutions. They want to leverage the tools that are best for them. Dropbox may work better for them than a Windows file server. G Suite email is faster and easier for them than using Outlook and Exchange, and macOS is far friendlier than Windows. The list goes on, but frankly, the core driver is not even about Microsoft. It’s about enabling an organization’s users to be more productive and efficient. Another critical reason that Microsoft solutions are under pressure has been the move to the cloud. 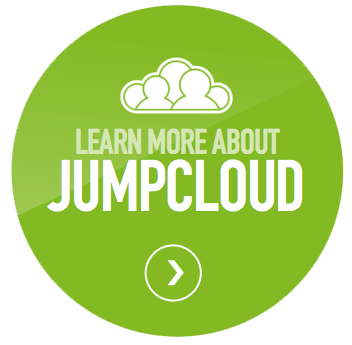 Cloud technology has been the great democratization of the IT industry. The web browser has created a universal interface. And now a word processor from Google might just be competitive with Word in the cloud. Microsoft will still have far more functionality, but the differences may not matter to many users. This has been true of email from Google versus Exchange and Outlook. As IT organizations are moving to the cloud, they’re finding that the best solutions may not always be from Microsoft. 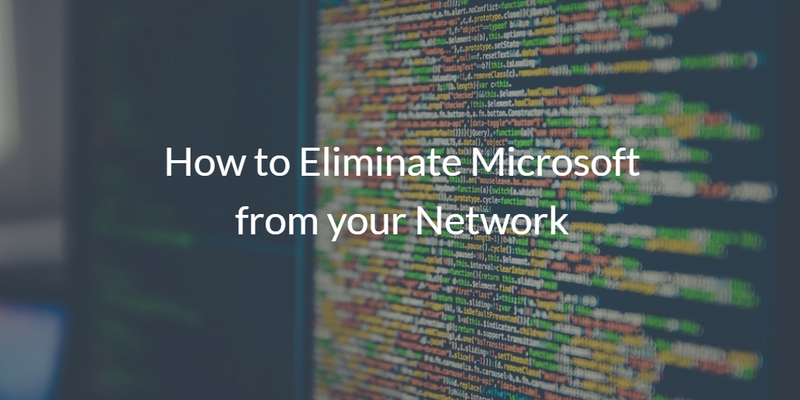 As you read this five-part series, we walk you through how you can eliminate Microsoft from your network. We’ll show you alternative approaches to making it work for you and the pros and cons of eliminating Microsoft solutions. We’ll also show you how your IT organization can manage some of these disparate solutions. Traditionally, Microsoft has stemmed the defection from their technology through great management tools. We’ll show you how you can move away from Microsoft and still have tools to help you manage those solutions. Get started with the first in the series, Eliminating Windows, or use the table of contents above to choose the portion that applies most to you. 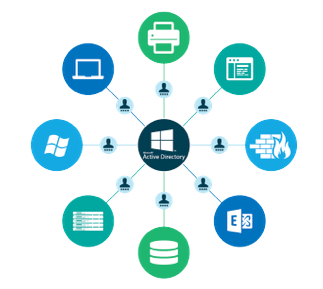 If you would like to learn more about Directory-as-a-Service and how we can help you eliminate Microsoft, drop us a note. Start testing our cloud based directory, which sits at the center of your IT infrastructure, today by signing up for a free account. Your first ten users are free forever.